Miles and miles of wonderful walks. Crystal clear waters for paddling and swimming. Loads of eateries and shops which don’t make them sit outside. 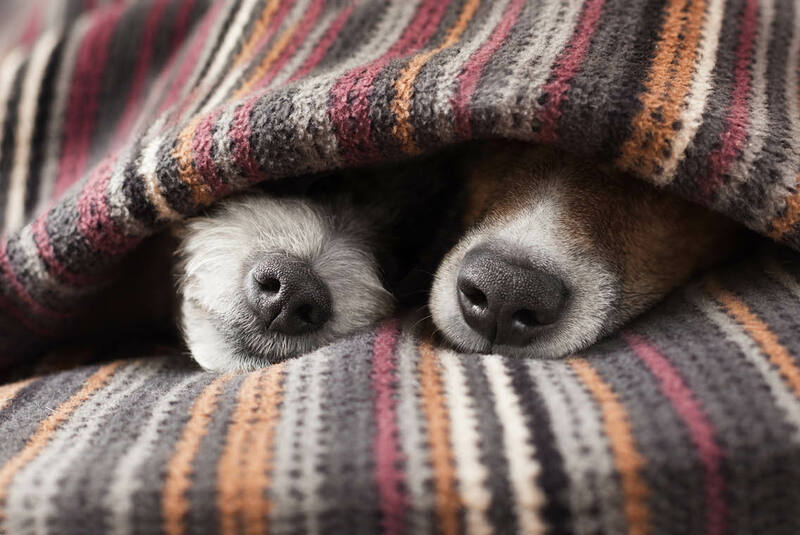 With our portfolio of gorgeous dog-friendly accommodation, there’s no need to leave your furry friend at home. Absolutely not! Choose from a luxury self-catering cottage. Or a dog-friendly holiday home on our popular Park. 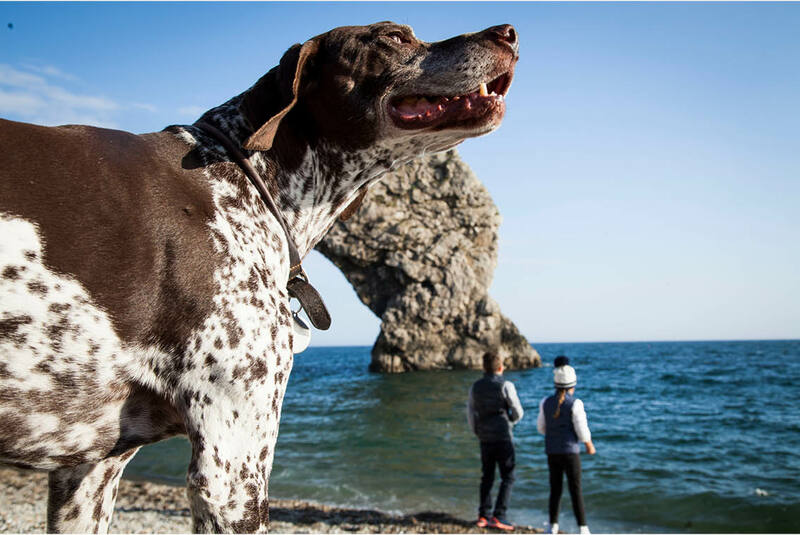 With miles of amazing walks on your doorstep, our dog-friendly holiday homes are the perfect base for your holiday. Let your furry friend rest his paws in a gorgeous holiday cottage. 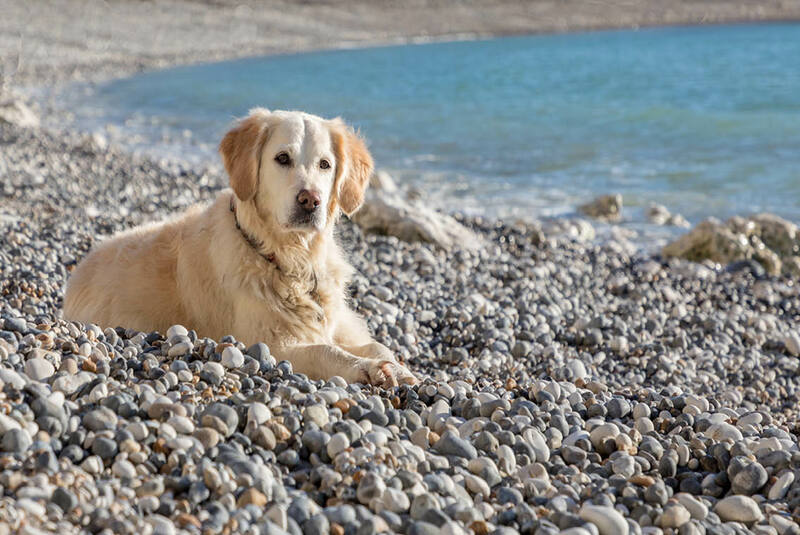 Please be aware that not all our cottages are dog friendly, so please check before you book. Quote the promo-code BARKING when you book any holiday cottage on 01929 400200 and your dog will get it’s own 'doggy goody bag'!